We work anywhere within a 50 mile radius of downtown Cincinnati. We specialize in residential (re-paints and new construction), and do provide some commercial services, as well. We use Sherwin Williams high quality Super Paint and Duration, to ensure that our work and your investment lasts for a long time. A quality paint job is only as good as the preparation behind it, which is why Steve goes the extra mile when preparing surfaces for the finishing touch. Be sure to stop by our Photo Gallery for samples of our work. Thank you for visiting us here. We hope to be working with you soon! Contact us today with questions or to schedule your free estimate. We are a small business, family owned and operated by Steve and Michelle Earle. 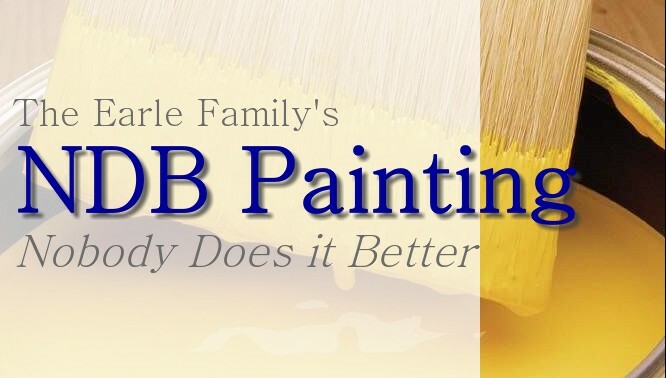 We pride ourselves in providing professional painting services at reasonable rates, and are thrilled that our efforts have been acknowledged by several A+ reports on Angie's List. 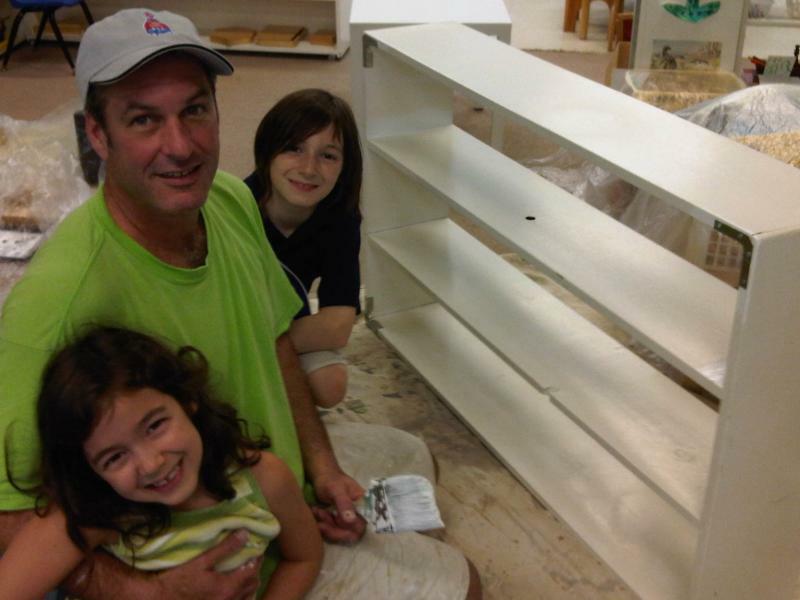 Steve has been painting for over 20 years, and is known for his high quality workmanship, efficient pace, and reliability. Michelle has a professional background in customer service, sales, marketing, and management. Together, we make a great team! We have two young children and can often be found working at their wonderful school.